Coving is a great technique that is used to add some shape and intrigue into a space. It involves concave moulding that can be used on a wall or ceiling. The best part about it is that it creates a cove that can be a great way to set the space apart from what it used to be. If you’re trying to make the space more visually appealing, at SeDa Interiors, we can show you how to accomplish the task. 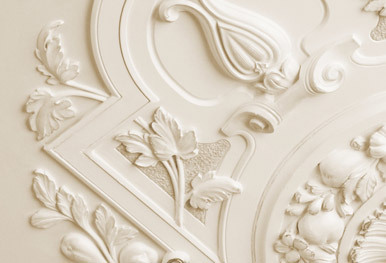 The decorative moulding can be a beautiful addition to a home or business. It can also be used in conjunction with some of the other services that we have to offer, including plastering and painting. Show us what you have in mind or let us make some suggestions to ensure the room has the best possible look. We can provide you with a free estimate prior to doing any work. We use high quality materials and work hard to create the look that you want. We hire professionals with experience. We’re insured and we’re competitively priced, which means SeDa Interiors is the best company to handle all of the coving that you could want, whether it’s in one room or throughout the entire interior of your property.